The Secret Diary of Steve Jobs : iFail? 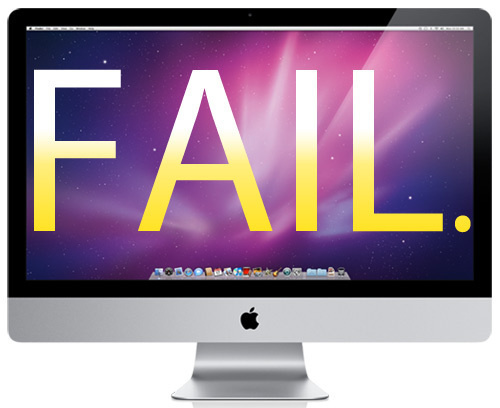 It would appear Mark Wilson over at Gizmodo is having some serious issues with his iMac(s.) Read on. » The best alternatives to Apple products?